Hudsonville Art Program: Jamestown Elementary: Heather Galler Folk Art Turkeys! 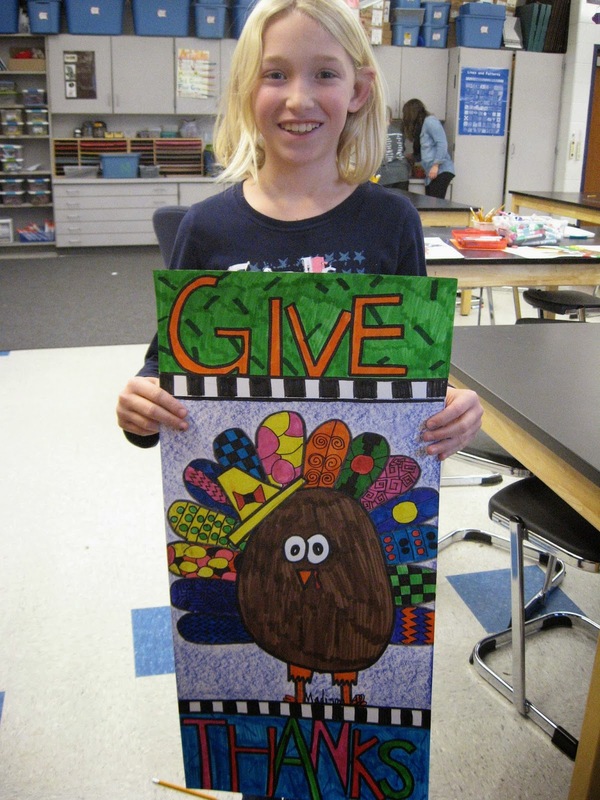 Jamestown Elementary: Heather Galler Folk Art Turkeys! 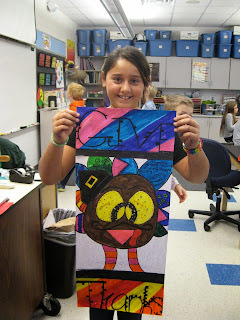 4th graders reviewed their knowledge of the Folk Artist Heather Galler. We noticed how she used tons of patterns and simple shapes. 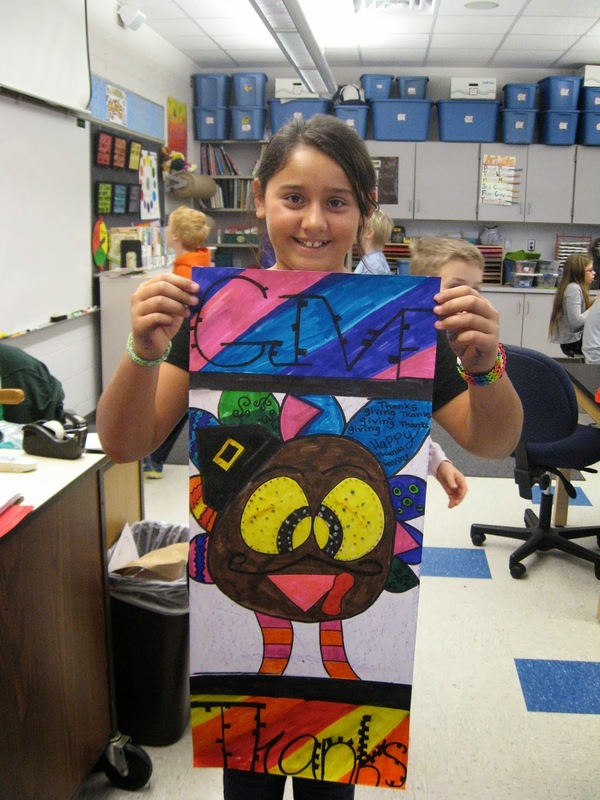 We created our own Galler style turkeys (inspired by Thanksgiving) and added pattern while thinking about balance and color theories. 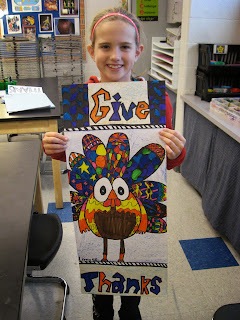 Finally, we talked about Graphic Design in the world around us and practiced designing lettering for the words "Give Thanks!" We are THANKFUL for so many things!